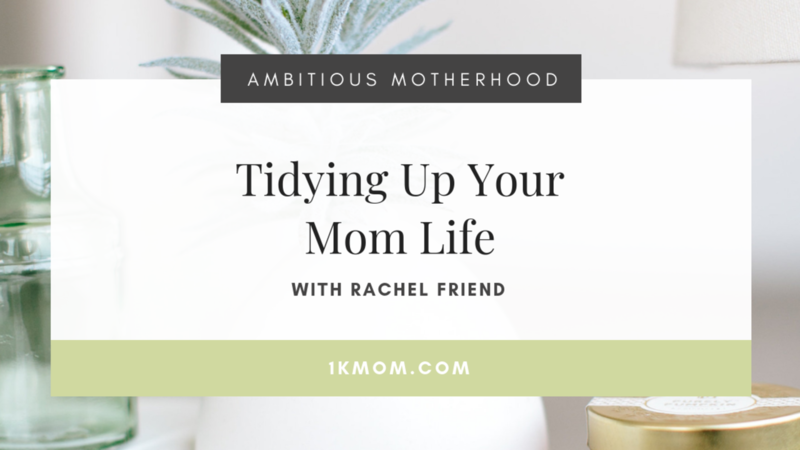 On today’s episode on the Ambitious Motherhood Podcast we talk with Rachel Friend from episode one of the Netflix show, Tidying up With Marie Kondo. We talk about her time on the show, the process, is the house still clean and how the method has not only helped her home organization but life in general. 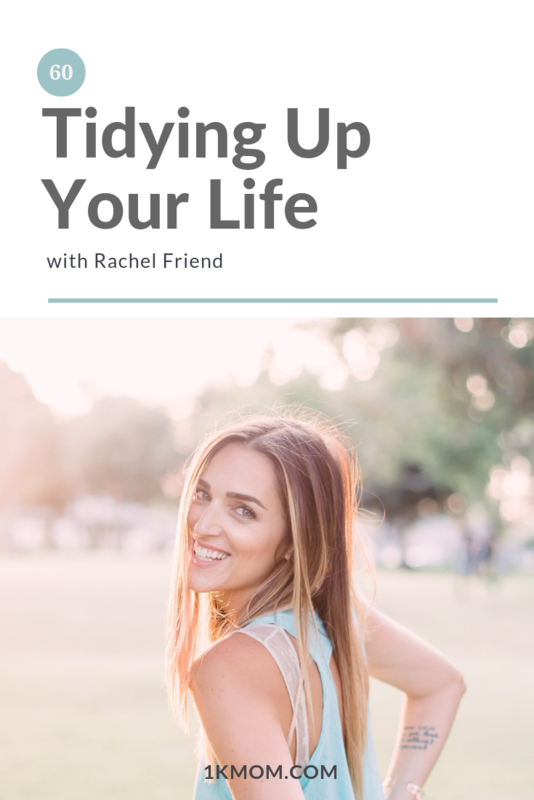 Rachel Friend is a communication professor, mindset coach, & mother who is all about creating more joy on this journey. She accomplishes this through her mission of teaching others the tools to get out of their own way so they can feel more empowered in their choices and build stronger connections to others--all of which lead to more joy. Parenting has been something that has taught Rachel even more about herself and what she is passionate about. As a special needs mom, positive communication is something that is very important to her. She is a huge advocate for attachment parenting and loves sharing her perspective on different ways to promote more bonding with your children. She hopes to inspire you and move you to take action on your life in areas that aren't serving you. Whether it's with your spouse, yourself, or your children she's ready to help you get clear on what you really want for yourself & your life. (7:30) Has the work from the show stuck, is her house still clean and tidy and why? (23:30) Digital Photos and Marie Kondo? What does Marie say? (32:40) Have you started the tidying up process? 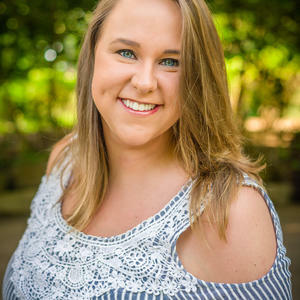 If you're ready to take your expertise and turn it into a profitable business on nap time hours, apply now for a FREE game plan call with Katie to talk about how you can get started and profitable! Ready to Start Your Profitable Business on Naptime Hours? 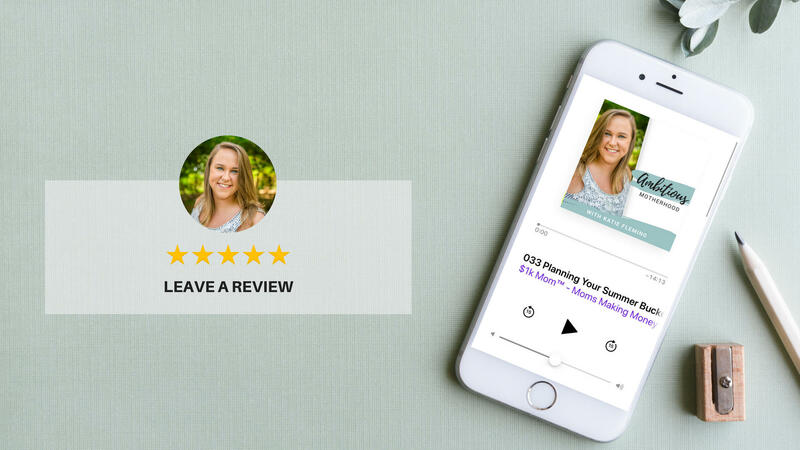 Apply now for your complimentary gameplan call with Katie to discuss how to turn your ideas and expertise into a profitable business you can run while raising a family! Schedule a gameplan call to learn the methodology of how you can build a profitable business on nap time hours. 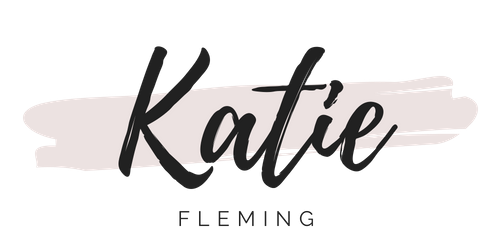 Katie is creator of the Mompreneur Business Accelerator and the go to business and marketing coach for moms looking to start and grow a business online without sacrificing your family life and experiencing burnout! It's time to create your ideal mom life! 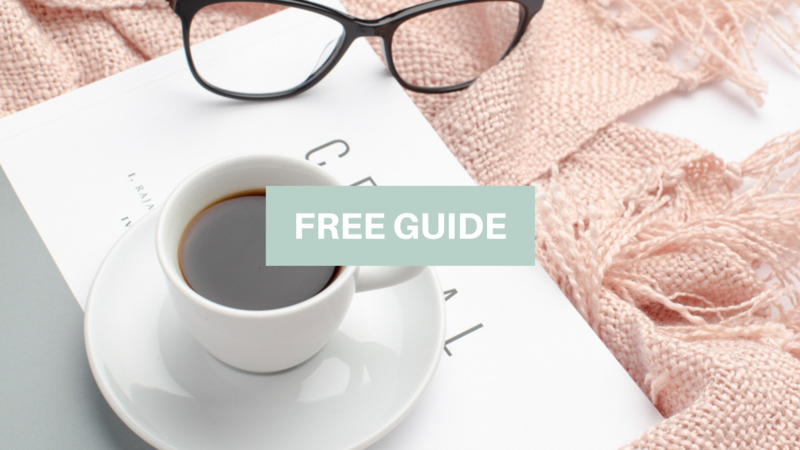 Download the FREE guide all about How to Make Your First $1k Online Without Sacrificing Your Family Life! If you love the show, we'd be honored if you'd leave us a review! We'd love to feature you so screen shot your review and post to your Insta Stories! Tag @katiefleming to be featured and a chance to have your review read on air. Ready to Start Your Business & Make Your First $1k Online? Download the 3 Step Guide to starting your online business as a mom and making your first $1k online without joining an MLM, or sacrificing sleep or your family!